Start with Sweet Pete's on Hogan and Duval st by Hemming Park! It's a 3 story candy factory with an AMAZING restaurant, Candy Apple Cafe, attached to it. Don't let the name fool you. The quality and presentation of the food and cocktails is immaculate. This is ALWAYS a go-to when introducing someone to downtown! This is the oldest park in the city and the center of downtown. All festivities and meeting points almost always start here. The park is full of vendors and live music. Kid and dog friendly! 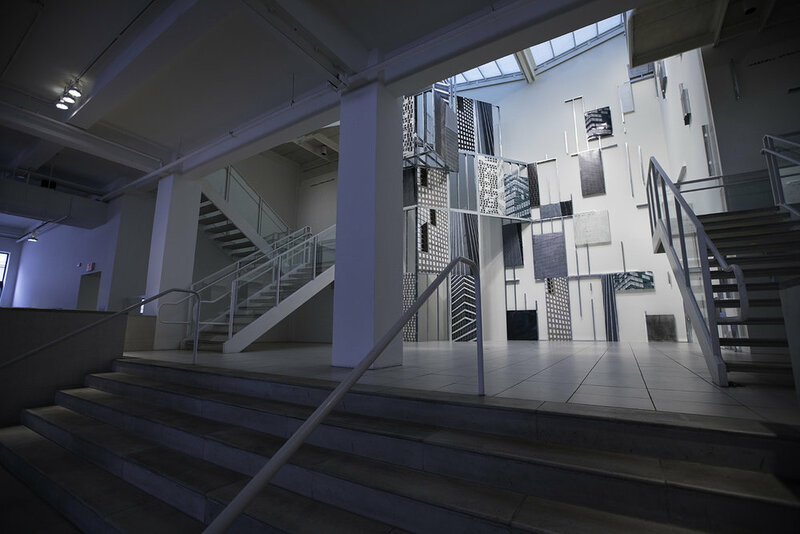 MOCA (Museum of Contemporary Arts) is the main museum in downtown located on the corner of Laura and Duval St. This month's new exhibit is on the third floor and features artist Hans Hofmann. Cafe Nola is the restaurant located inside the MOCA museum. It's typically busy on Art Walk nights, so if you already ate at Candy Apple, grab a drink at the bar on the left side of the building. As you leave the library and make a left, you'll immediately hear Stank Sauce! They're a band I heard at Art Walk one month about a year ago and have since ALWAYS looked for them there. Insanely dope group of musicians that do these crazy soulful spins on classic and modern hip hop songs. This is one of my favorite stops along the way towards Volstead. 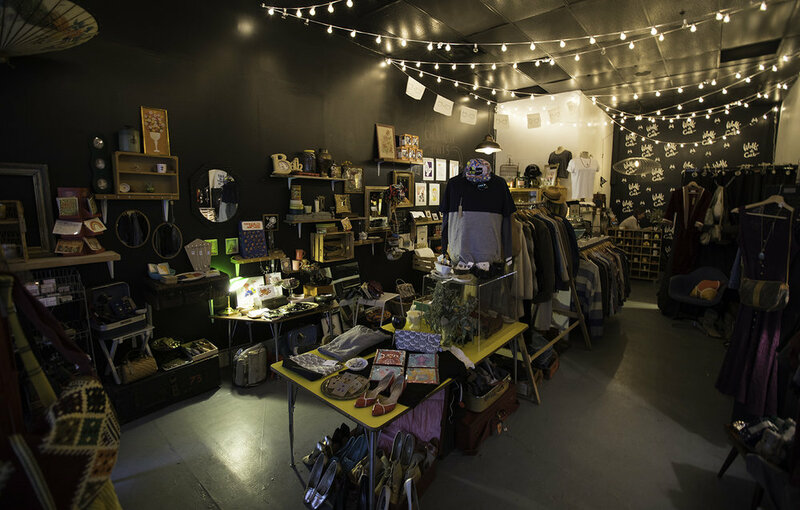 Wolf and Cub is a boutique store with beautiful one of a kind pieces for your home and beautifully curated clothing selection. If you run into the owners, Emily and Varick, you'll understand even more why I'm always drawn to stop by! 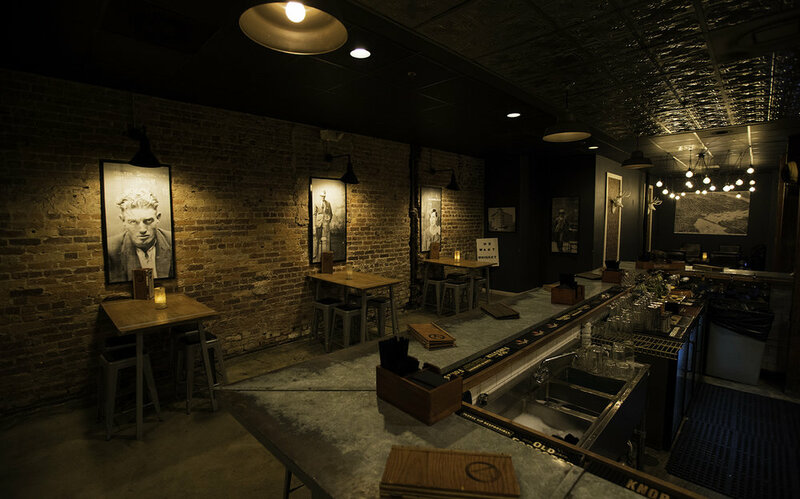 Volstead is by far, my favorite bar in downtown - and possibly in the city. It's dimmer lit and has such a smooth atmosphere. Once you leave Wolf and Cub, walk down to Adams street and make a right. 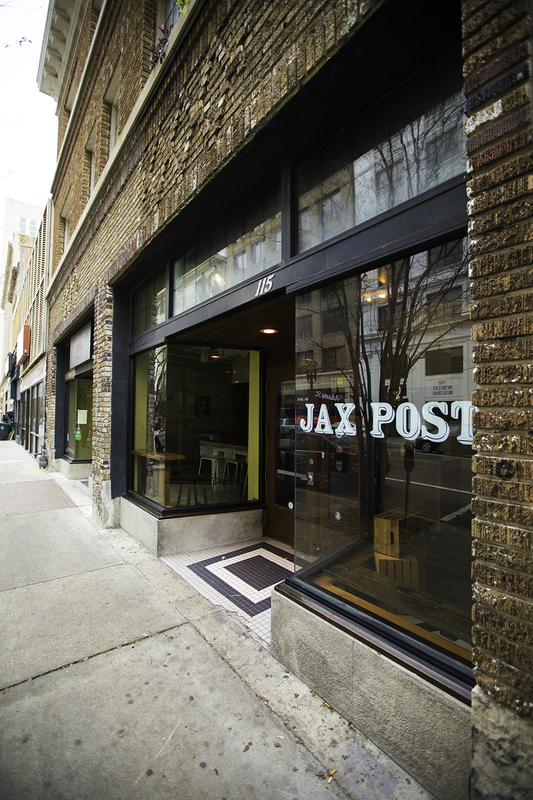 The sign outside will say Jax Post. I try to get here earlier in the night for a drink, as after 9 it is PACKED. There's always a great jazz band in there and the crowd ends up flooding in. Burrito Gallery is probably the most popular place in downtown - or at least the most well known located on Adams and Main st. 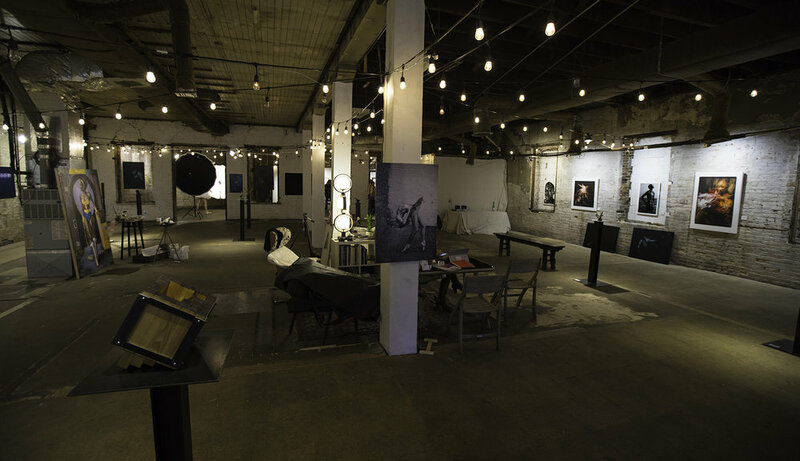 It's an easy meeting place and pretty central to Art Walk destinations. The band Whole Wheat Bread will be playing outside this month and will definitely draw in a crowd. The backyard and bar areas are also worth noting. (great vegan options for food!). Also worth noting - the Burrito Gallery in Brooklyn is an AMAZING new location with a rooftop bar! 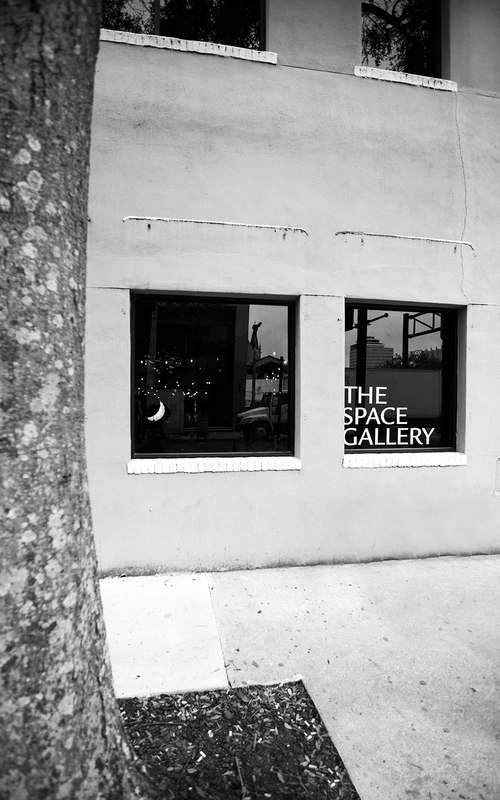 1904 and Spliffs are located around the corner from The Space Gallery on Ocean and Forsyth. On your way there, stop by Mal Jones event on the corner, The Lyricist LIVe, where you'll run into the hip hop heads of the city. 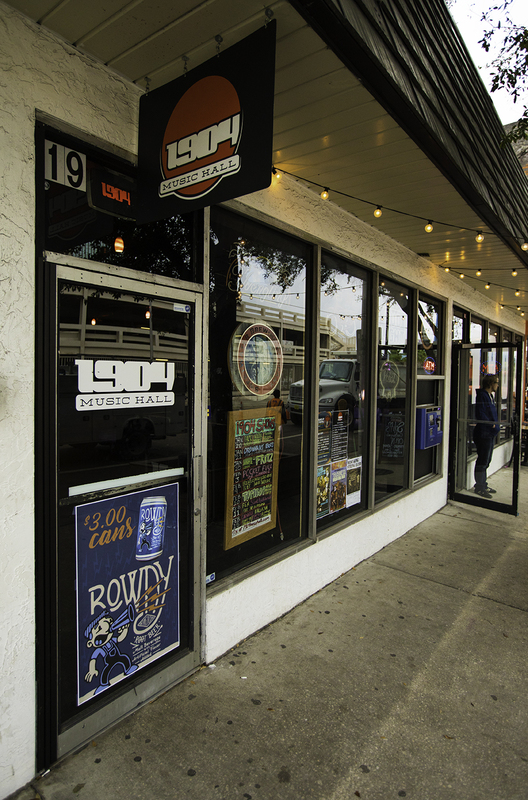 1904 is one of the BEST music venues in Jacksonville, mainly due to the quality of shows that Jason brings into town. 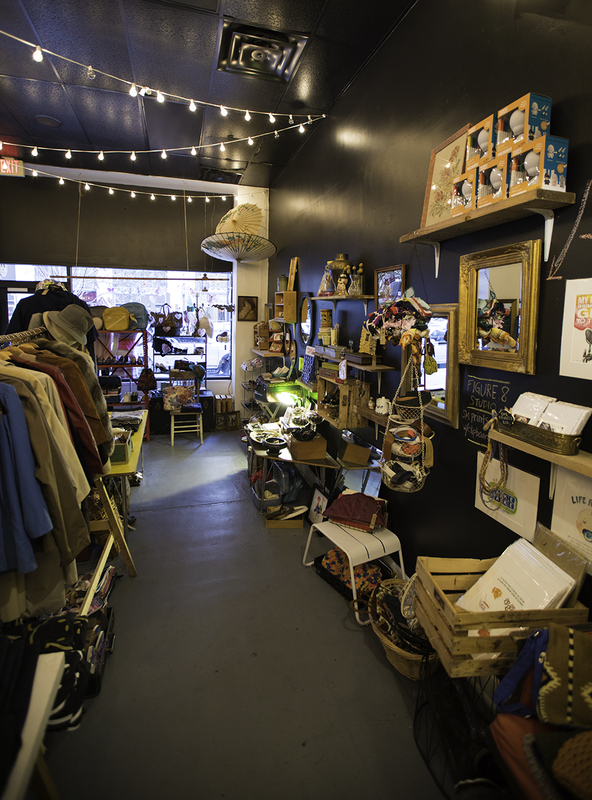 Definitely a space where you'll run into younger creatives of the city.